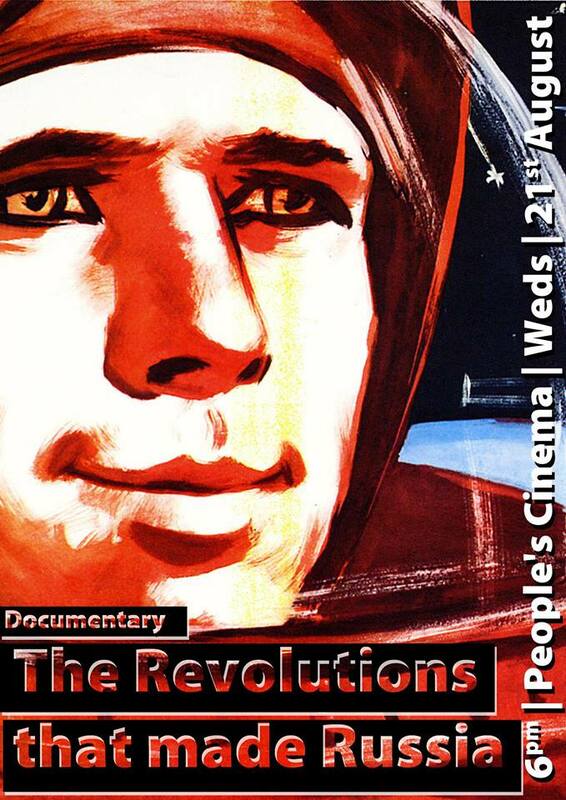 Fightback and the People’s Cinema bring you The Russian Revolution – Timeline. A short documentary on the Russian revolution, and counter-revolution, presented by John Rees. 20 minute documentary, followed by a discussion on the relevance of revolutionary history for our ongoing social movements.